How do I get a SIA Licence? In order to qualify for application of a SIA Licence, you will need to undergo security training first. Once you have completed your tuition, you will receive a certificate which you will need in order to apply for your SIA Licence. What courses are there that will get me a SIA Licence? Any SIA registered course will on successful completion allow you to apply for an SÏA licence. Will doing the Door Supervisor course also enable me to obtain the SIA licence? Yes, most of our students start out with this learning course, pass their exams effortlessly and then obtain their Security Industry Authority badge. I have a criminal conviction on my record. Will I still be eligible for an SIA licence? Why does my course fee not include my SIA licence? Blueprint is the training centre providing the tuition and qualification that candidates need to apply for their SIA licence. The badge itself is applied for directly from the Security Industry Authority and they ask a fee for processing and issuing the SIA licence. Do I need my certificate to apply for my SIA licence? No, SIA will have your results and you can apply before you receive your certificate. How can I check if I have passed my examination? Blueprint Training administers the examinations on behalf of the awarding body (HABC). At the end of the exam all the test materials are sent to HABC for marking and the results will be emailed to you when we receive them. Please note * Due to Data Protection no results can be given out over the telephone. Certificates will be sent to you directly within 14 days of the examinations results being received. How can I check I have the correct identification? How do I get a personal Licence? To qualify for a licence to sell alcohol you will require training and a qualification which is S.Q.A. approved. 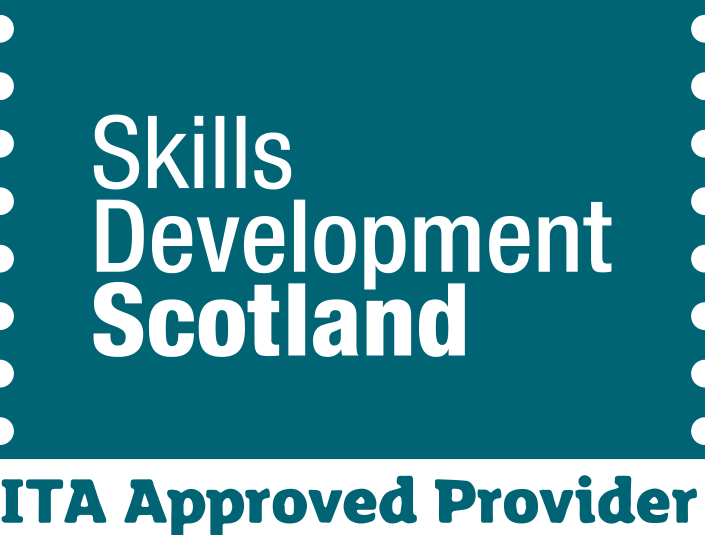 This qualification is known as the Scottish Certificate for Personal Licence Holders (SCPLH) level 5. You can attend one of our one day instructor led courses, sitting the examination at the end of the day, on a successful pass you will receive a SCPLH certificate that will allow you to apply to your local Licensing Board for your Personal Licence. Can the training be conducted at my premises? Yes, if you have more than 8 people working within your business that require a personal licence then we can bring the training to your venue. Please call or email for additional information. If your personal licence was revoked because you failed to complete your refresher training or you failed to submit evidence to the Licensing Board within the statutory timescales then as of 6 August 2015 the five year period preventing you from applying for a new person licence had been removed. This means that you can now apply to the Licensing Board in the area where you reside for a new personal licence. You will have to undergo, and pass the full SCPLH Qualification and submit a copy of this certificate with your application for a new licence. If your licence has been revoked for any other reason, you will still need to wait 5 years.